The new ‘Nano’ version of the legendary Electro Harmonix Green Russian Big Muff Pi pedal has just been announced by the New York-based pedal builder – and it looks very sweet indeed. The old ’90s original Big Muffs were built in Russia using military-spec components by Sovtek. Electro-Harmonix has the problem that building these units in America wasn’t viable due to costs and various other issues going on at the time. 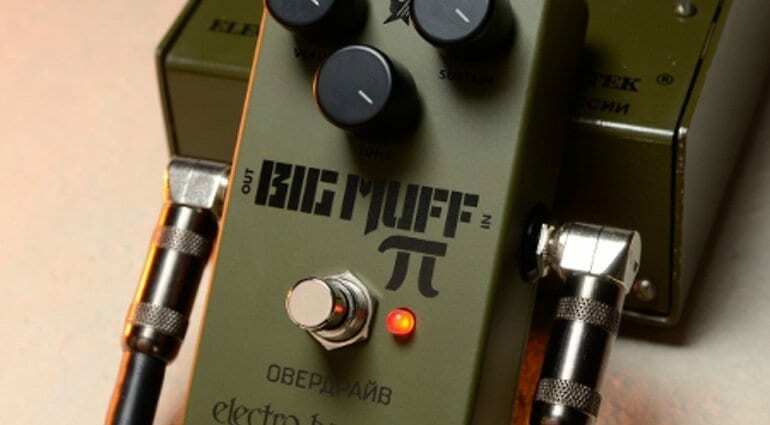 Mike Matthews’ solution was to take production to the Soviet Union; the Green Russian Big Muff Pi was born. 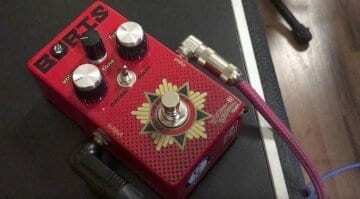 Noted for its great, smooth tone and huge bass response, this iteration of the Big Muff was the forerunner to the later and not-quite-as-cool black box Russian Muff pedal. 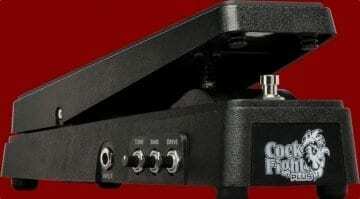 As with most cool old fuzz pedals, it has become quite sought after. Originals command high prices on the used market. 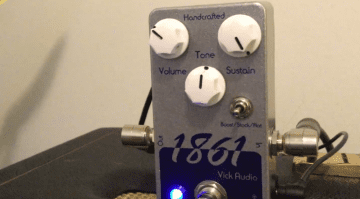 Many boutique pedal builders have copied the circuit and some have even improved it slightly by adding their own twist to the original design. This new modern-day version uses a much smaller housing and is no longer built in Russia. It does have the same three controls of Volume, Tone and Sustain, and it comes in that military look with a green powder coat finish. The pedal has an LED to let you know when it is engaged and I would imagine the footswitch is better than the original ’90s models. Those old ones could play up after a while. Hopefully modern components will alleviate that issue. If it sounds as good as the originals, I would suggest it could be one to purchase if you like your dirt boxes. 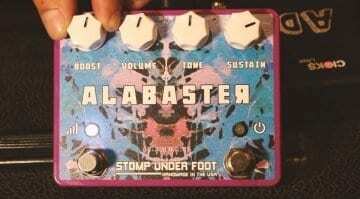 Pretty sure that I will have to go check this one out myself, as I do really like that old Green Muff tone! If you have never heard an old original Green Muff I have included a link to a demo comparison video by YouTuber JJ Tanis.